"The tale of Castle Tower" was over. In this April, we had month-long exhibition of photograph in Naoshima island, and did also theatre performance in three places among the Setouchi region. During this time, 13 photos of monochrome by Kosugi Tomoko(photographer) were in harmony with the old house that was built in the Edo era(about 230 years ago). 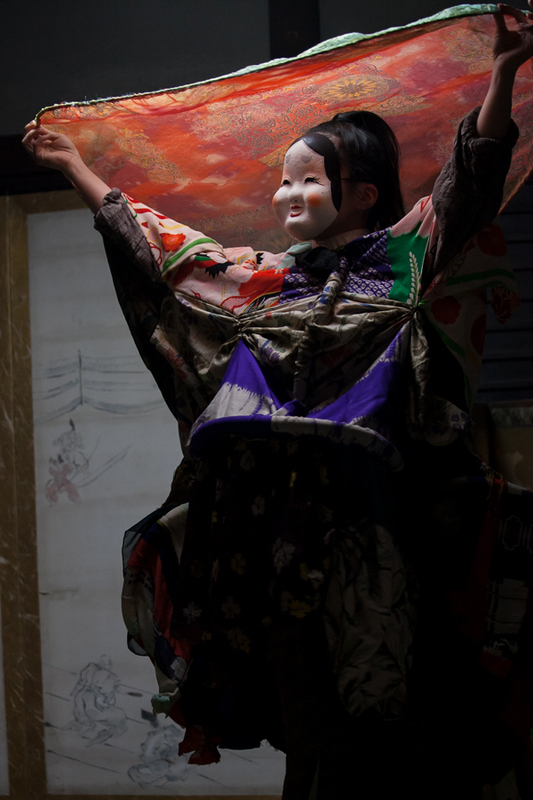 Performance of solo-play by Hina Izumi(actress) , has been staged at venerable shrine, and in the actual keep tower of Okayama Castle which is a historic building. Respectively, is a facility of public iconic at local. Please imagine. If "Hamlet" was staged in the old castle of Denmark, also if "Romeo and Juliet" was told at the square of balcony in Verona, how fantasic!! It was the artistic journey of looking for something better, something strange, something exciting that more than that can be in theater in Tokyo. The next, I would like you to join us, guys!